Turkey called on China to close its internment camps for Uighur Muslims, saying the camps which reportedly hold a million ethnic people are a "great shame for humanity". "Our Uyghur-origin citizens living overseas can not hear from their relatives living in the region", he added. "We've learned with great sorrow that dignified poet Abdurehim Heyit, who was sentenced to eight years in prison for his compositions, died in the second year of his imprisonment", he said. The foreign ministry spokesman voiced Turkey's expectation from Chinese authorities to consider reactions of Turkish people over serious human rights violations. 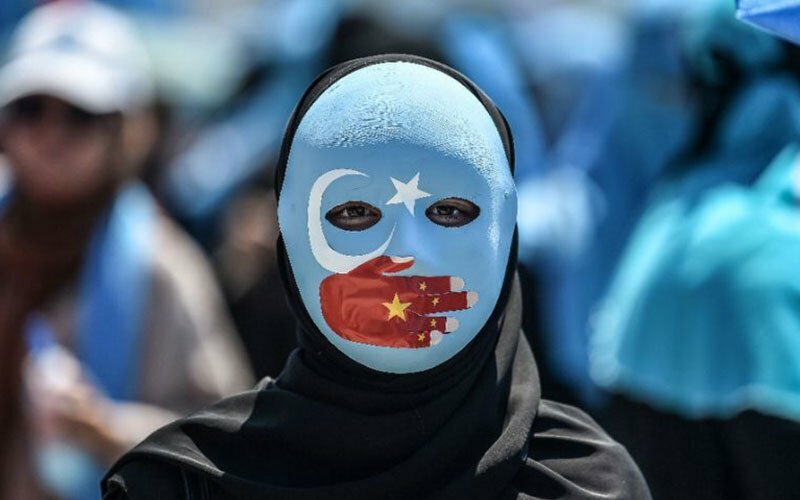 The Turkic Muslim group, which makes up around 45 percent of Xinjiang's population, has long accused China's authorities of cultural, religious and economic discrimination. Up to 1 million people, or about 7 percent of the Muslim population in Xinjiang, have been incarcerated in an expanding network of "political re-education" camps, according to USA officials and United Nations experts. Heyit had been detained in Urumqi, in 2017 without being charged with any crime and sentenced to 8 years in prison. The country is home to some 23 million Muslims, but restrictions on them are intensifying. He was in prison when he died.